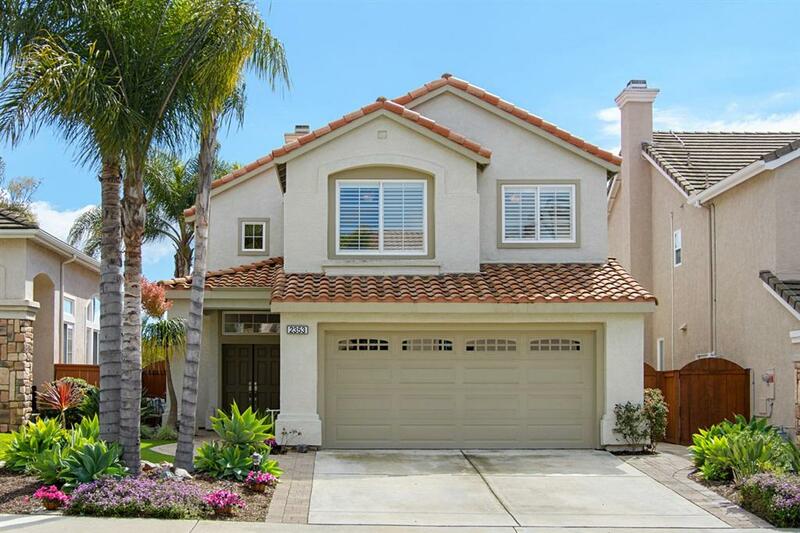 2353 Bear Rock Gln, Escondido, CA 92026 (#190014112) :: Ascent Real Estate, Inc.
Immaculate home in Mountain Top community of Emerald Heights w/Resort-like Amenities! Features SOLAR power (panels are owned)! Pride of ownership w/ dramatic high ceilings & abundant windows allowing natural light to flow thru the home! 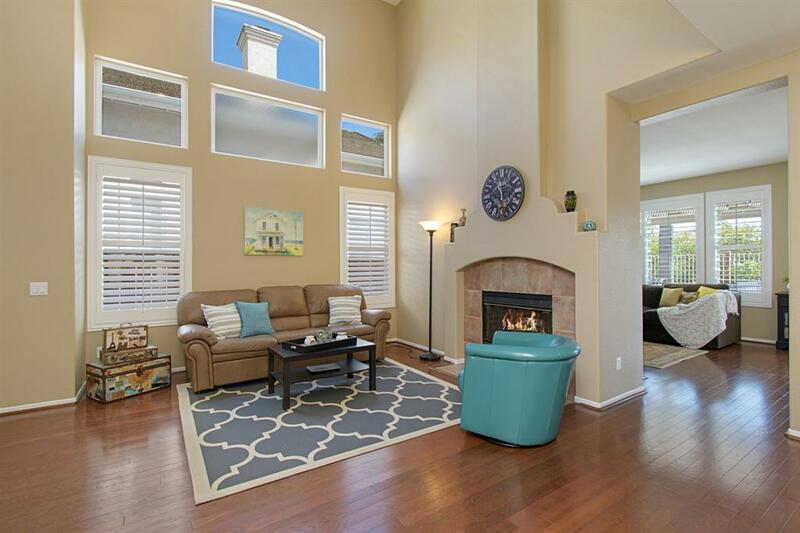 Wood flooring, window shutters, double-sided fireplace & much more! 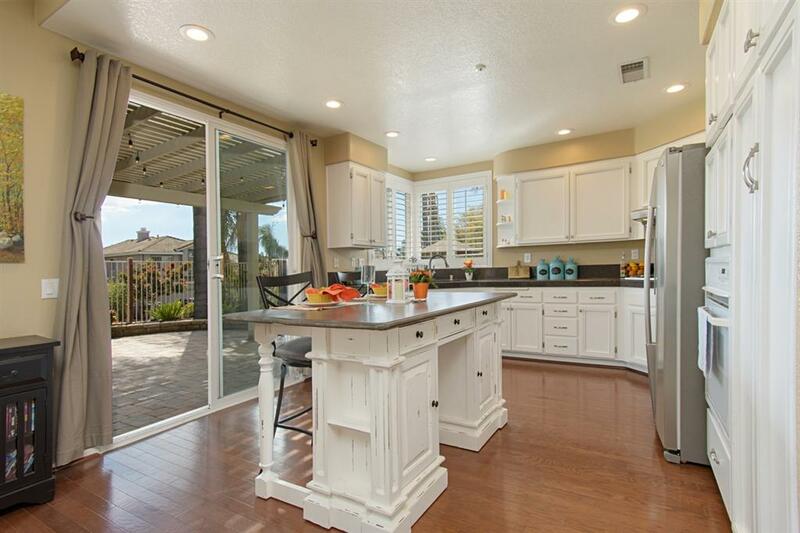 Bright kitchen w/granite counters & lots of storage. 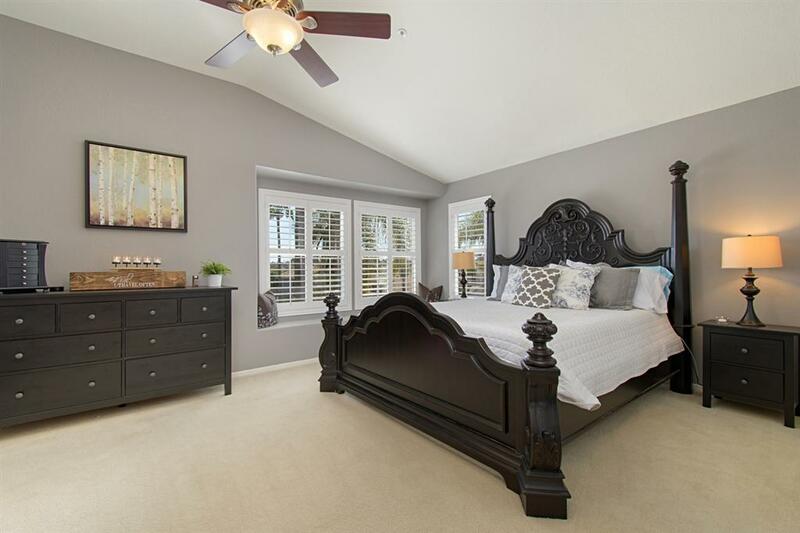 Master Suite is spacious with vanity, separate shower & soaking tub. Beautiful covered patio features southwesterly sunset views! No mello roos. Emerald Heights is an extraordinary master planned community! It is comprised of 480 acres with private gated entry staffed with security personnel. There are 690 single family homes in six distinct neighborhoods. The amenities are similar to that of a Country Club and include a sports facility and clubhouse on 6.2 acres. This includes a 4,400 square foot Spanish colonial clubhouse featuring a domed entry & gallery, fitness center, kitchen, entertainment room with wet bar & fireplace & conference room. Just outside, there is a junior-size Olympic 75 foot long 5-lane swimming pool, children's wading pool & over-sized spa, three lighted & fenced tennis courts & a basketball court. There are picnic areas, approximately 285 acres of natural unimproved open space and a 2,400 square foot tot lot. Listing provided courtesy of Barrie Crake, Broker. Listing information © 2019 San Diego MLS, Inc.